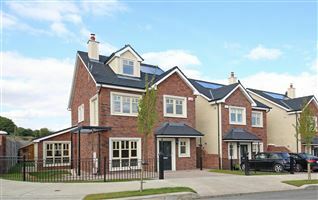 Conway Auctioneers is a leading real estate agent based in Kildare, working across County Kildare and surrounding counties, we deliver excellent results and customer service to all our clients. Through our associate office Lisney, we offer local, national and international expertise. Our success is based on providing the best advice and knowledge to a wide client base that include, Private Clients, Local Authorities, Government Agencies, Banks, Receivers, Liquidators, Examiners, Accountants and Solicitors.